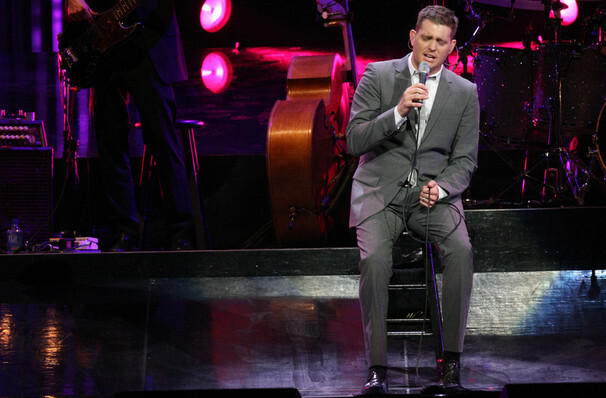 Buble's a fabulous entertainer, with a skill set that seems destined to take him to an extended engagement at a Las Vegas casino. Michael Buble fans got a shock in 2018 when the Canadian crooner hinted that he may be hanging up his microphone following his son Noah's cancer diagnosis. Fortunately, Noah is in remission and doing well, and Michael is heading out on a huge 2019 tour. As the man says himself, "I'm going to come back to a world that needs love and romance and laughter more than it has in a long time." Don't believe the rumors tour! These 2019 dates come in support of the singer's 10th studio record Love, a collection of classics ('My Funny Valentine', 'I Only Have Eyes for You') and original material, including lead single 'When I Fall in Love'. Harking back to the glory days of the Rat Pack, Michael brings charm and style to stage, along with of course that famous velvety voice. Equally comfortable with American songbook standards and modern pop numbers, he's a one of a kind, and we're happy he's back on stage, doing what he does best. Sound good to you? 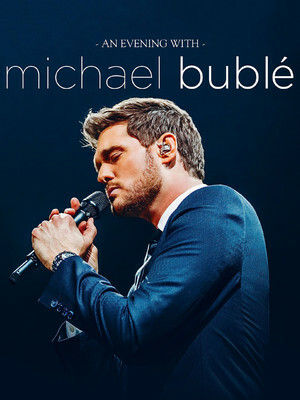 Share this page on social media and let your friends know about Michael Buble at Pinnacle Bank Arena. Please note: The term Pinnacle Bank Arena and/or Michael Buble as well as all associated graphics, logos, and/or other trademarks, tradenames or copyrights are the property of the Pinnacle Bank Arena and/or Michael Buble and are used herein for factual descriptive purposes only. 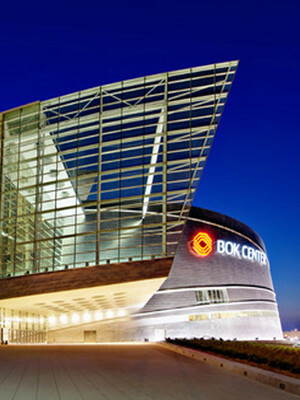 We are in no way associated with or authorized by the Pinnacle Bank Arena and/or Michael Buble and neither that entity nor any of its affiliates have licensed or endorsed us to sell tickets, goods and or services in conjunction with their events. Lincoln Theater is part of the Theatreland Ltd Collection. Established in 2003, Theatreland offers the largest individual collection of websites providing complete, impartial guides to all the theatrical, musical and performance arts events and venues in the world's greatest theatre cities, from New York's Broadway to London's West End and from the showrooms of Las Vegas to Shakespeare's Globe Theatre.